An Estimable Woman Passes Away at Her Home on Mulberry Street. Mrs. Henrietta Green Lyon, wife of Andrew Lyon, is dead at her home at 749 Mulberry Street. She passed away Wednesday night at 8 o’clock of typhoid fever. The funeral will be held Friday afternoon at 2 o’clock with services at her late residence and burial following in the I. O. O. F. cemetery. Mrs. Lyon was a daughter of R. H. Green and Susan Waldo Green, both deceased, and was born near Clarksburg, in the year 1845. She was married to Andrew Lyon in 1865. In early girlhood she joined the Hepzibah Baptist Church and was a faithful and devout member of that denomination until her death. Surviving her are her husband, three brothers, three sisters, and four children. 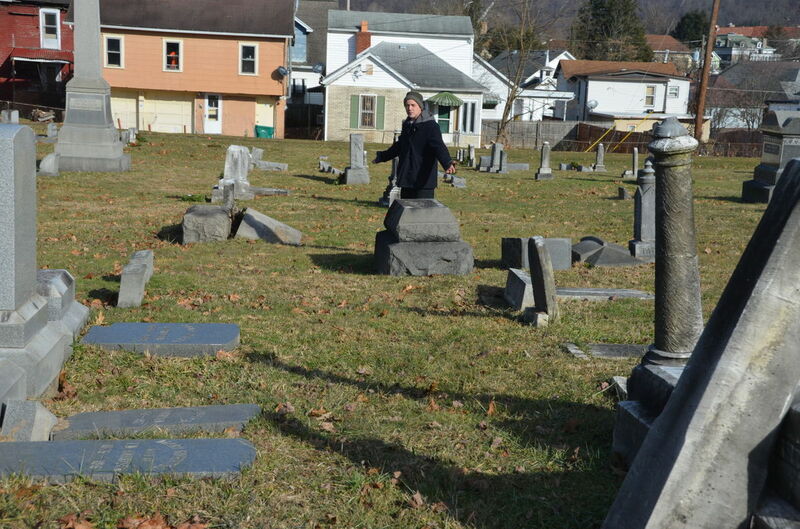 The brothers are Floyd Green, of Clarksburg, and Charles and James Green, who reside near the city. The sisters are Mrs. Hugh Romine, of Salem; Mrs. J. B. Fisher, of Clarksburg, and Mrs. U. G. McCarty, or Lumberport. The children are Mrs. C. K. Pritchard, of this city; Mrs. D. G. Powell, of Salem, and Misses Jessie and Beulah at home. One son, Eustace Lyon, died a few years ago. 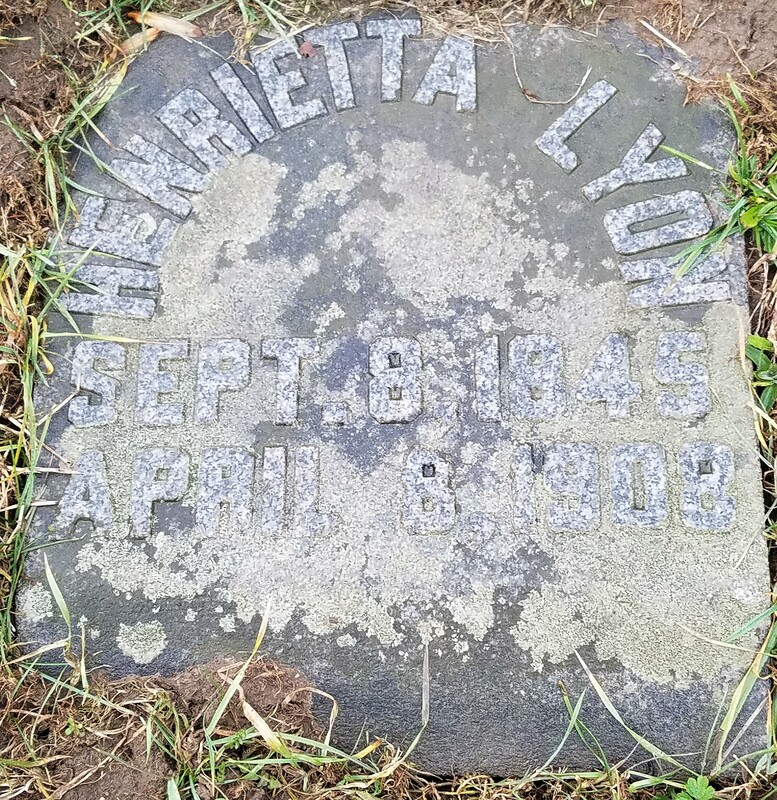 Mrs. Lyon was an estimable woman and many friends are made sad over her death. The pall bearers for the funeral will be James F. Allen, Lloyd Garrett, Homer Bartlett, Will Morris, A. P. Gladden and Dr. D. P. Morgan.